I find the OEM reverse lights a bit dim at night. Hi, we do not have reverse LEDs for the q7 currently. 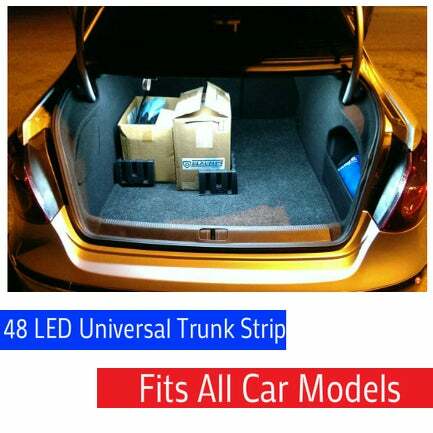 Do you have bright trunk LED for 2017 Q7 as a stand alone product? I could only find it as part of the full interior LED replacement on your website.